Our trained and experienced installation personnel are ready to install your system. 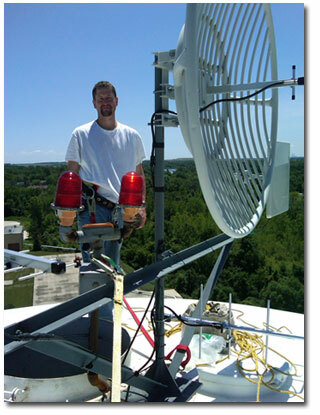 From computer dispatch centers, networks, and radio over IP (RoIP) to mobile video, mobile computer platforms, and WiFi systems. 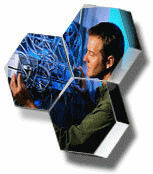 We have the knowledge, experience, and manpower to handle it. 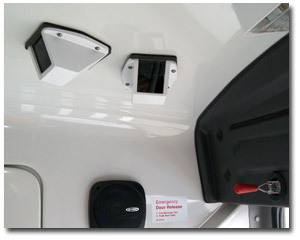 UCL cameras mounted above doorway in transit bus. 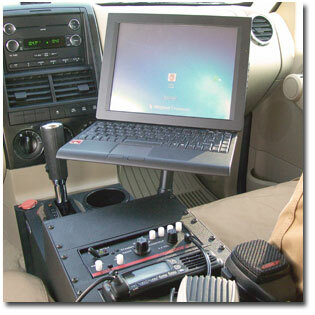 UCL's CruiserPC6platform™ computer installed in Fremont (Ohio) Police Ford Explorer. System utilizes a DOT approved 12.1" ultra high resolution touchscreen monitor with a spacesaving keyboard. 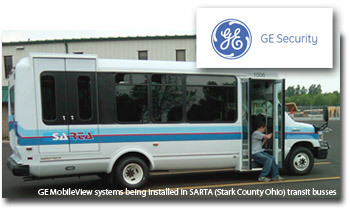 Universal Com Link is an Authorized GE Installer and support center for the MobileView® System.